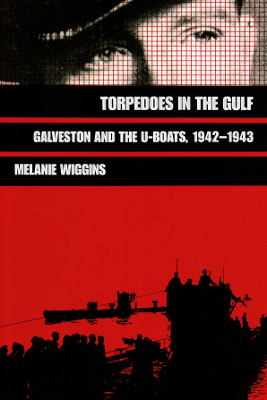 Description: Covering the German submarine offensive of WWII in the Gulf of Mexico. 265 pages, with index. Viewed: 4,193 times since March 14, 2012.